capacity which is suitable for big factories, power plants and others. 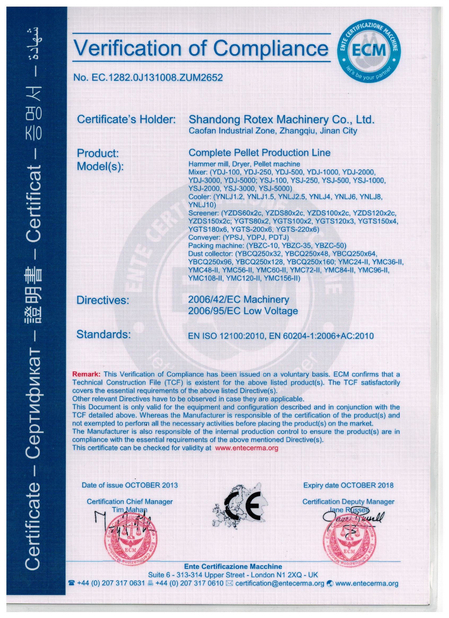 Our pellet mills have CE certificate which is widely apccepted in EU and other countries all over the world. 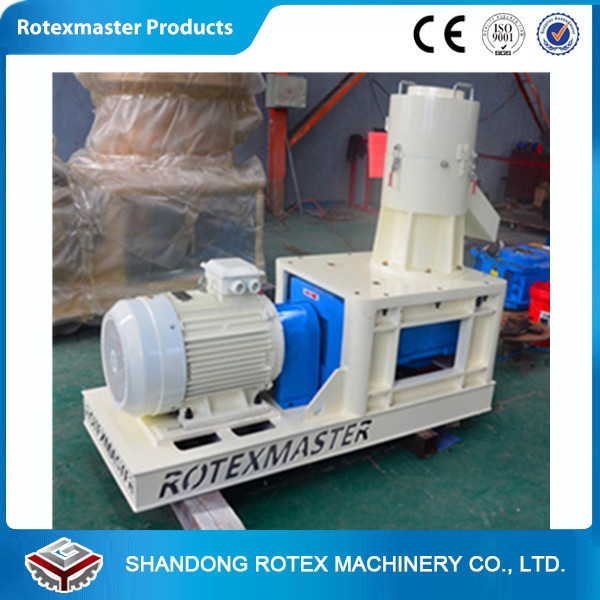 So if you are in need of pellet machines, we are confident our pellet machines will be your best choice. 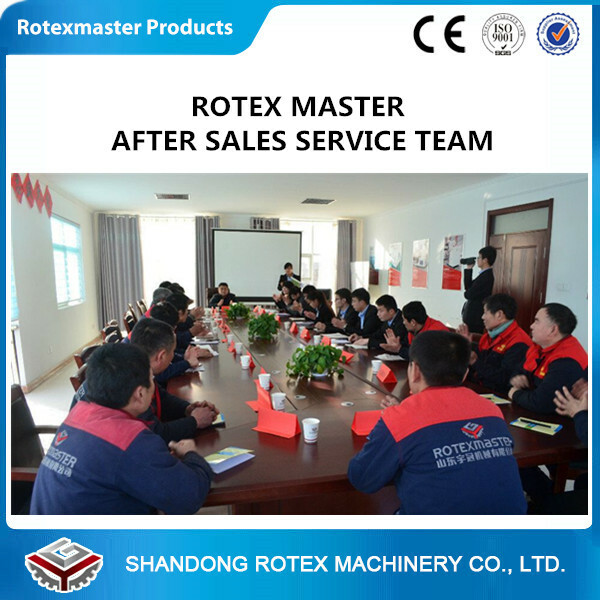 advanced quenching technology, increase output and extend service life. 4. Finished pellet's diameter is 6, 8mm normally, can make according to customers’ need . 7. The pressed pellets with high density, high fuel value, low moisture, low ash content. adding is realized by hydraulic oil inputting system. wined an outstanding reputation in international market. I. Q:How did you define your model as 400/450/550? A: The YMKJseries 400/450/550 is defined according to the main parts mould's diameter. For example, YMKJ400, the mold's diameter is 400 mm. II. Q: What's the suitable moisture of material that to be granulated? III. Q: How long is your guarantee? IV. Q: Will you send engineers to install the plant? A: Yes, overseas engineer service is available when needed. (1) What kind of material and the size of your raw material? (2) what's the moisture content of your raw material? (3) what's your the capacity or output you need? (4) what's the voltage in your country? (5) What's your requirement on the size of final pellets or usage? 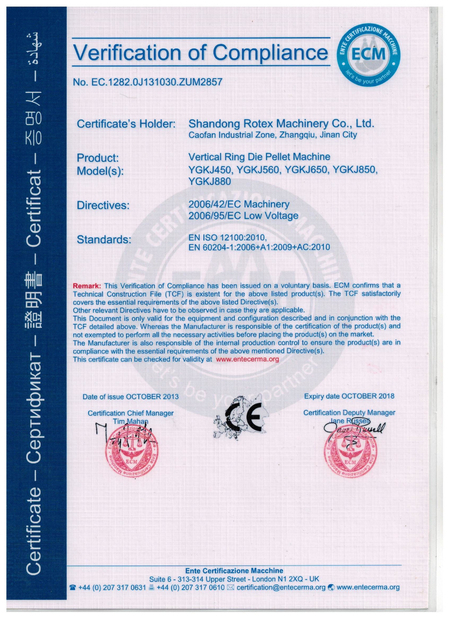 If you are interested in the Flat Die Pellet Machine , please contact me . 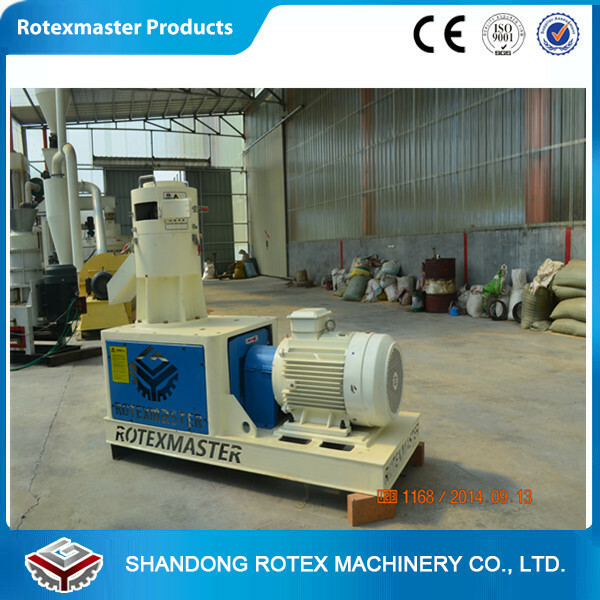 Raw Materials: Rice Husk , Wheat Straw , Wood Sawdust , Etc.